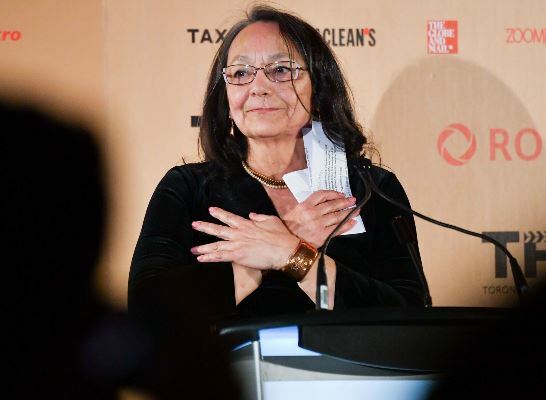 This year's ceremony saw Jennifer Baichwal, Nicholas de Pencier, Edward Burtynsky, Tantoo Cardinal and Molly McGlynn being honoured for their work. 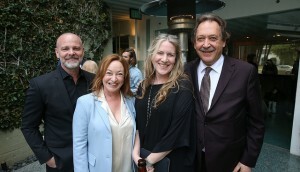 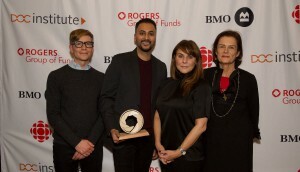 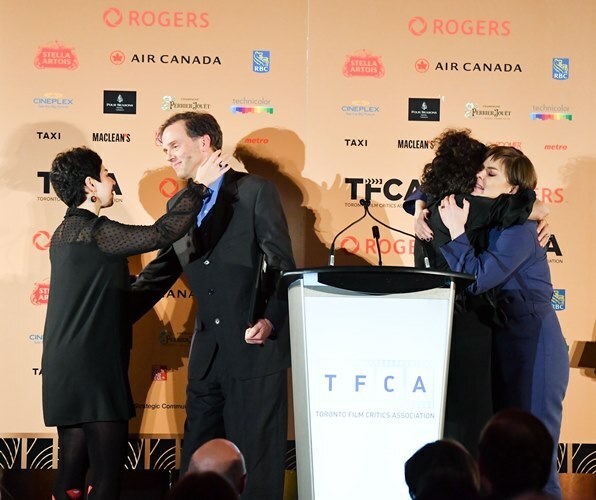 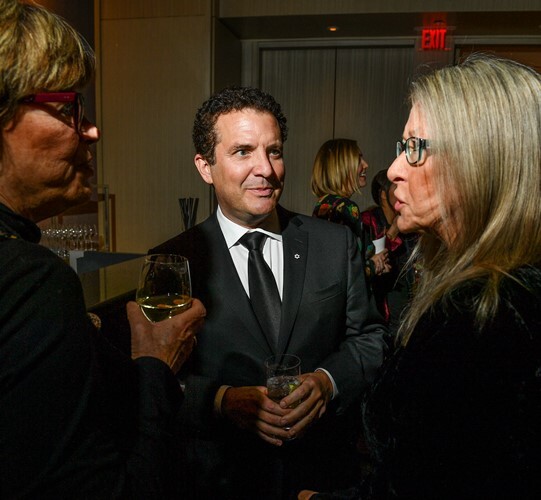 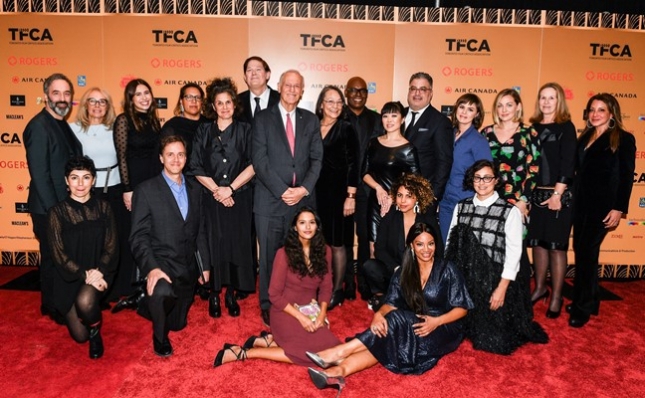 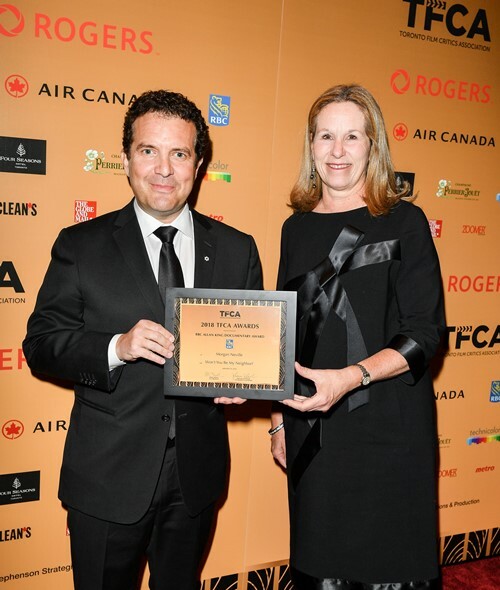 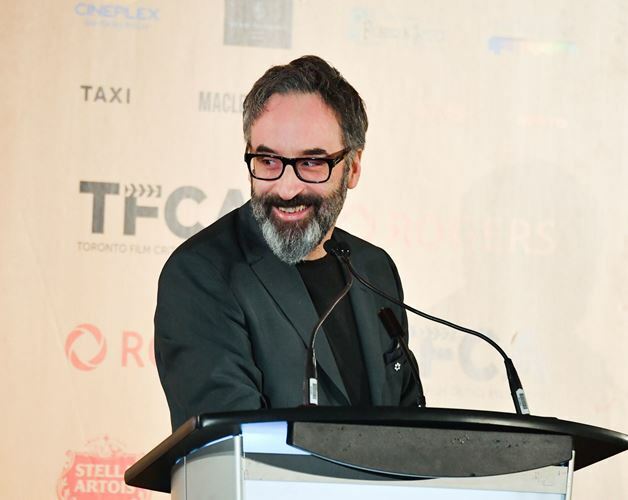 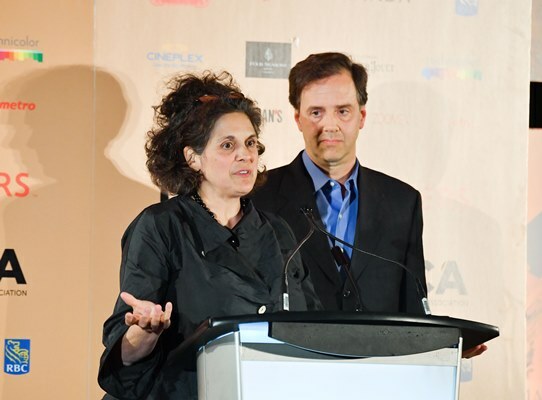 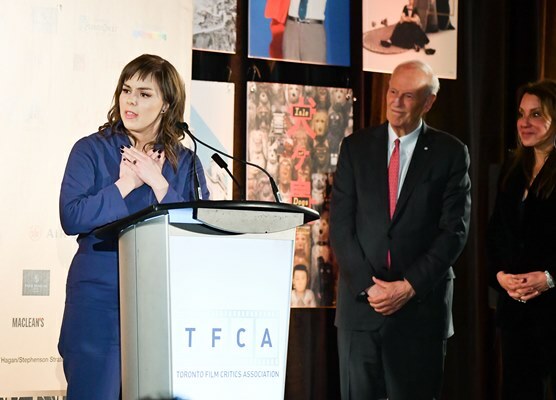 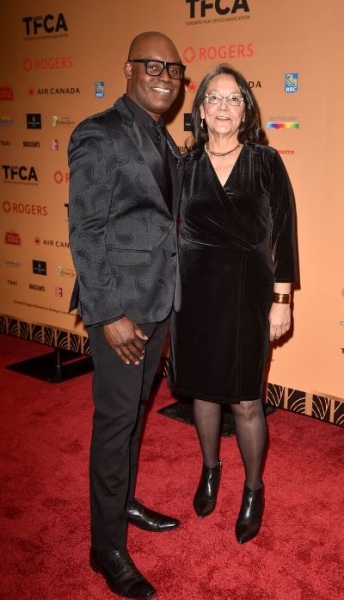 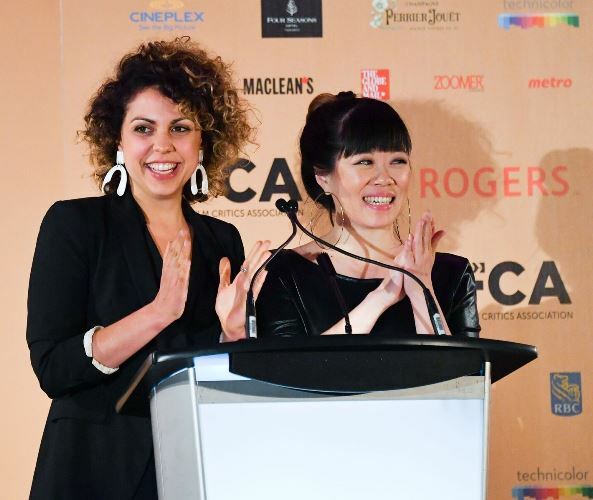 The Toronto Film Critics Association hosted its annual gala last week, with the $100,000 Rogers Best Canadian Film Award going to Anthropocene: The Human Epoch. 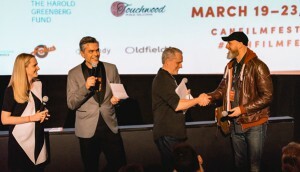 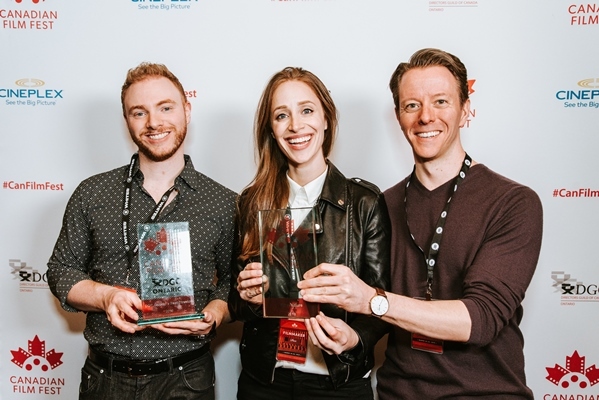 Upon receiving the title, two of the filmmakers behind the doc, Jennifer Baichwal and Nicholas de Pencier (pictured), announced they would split the money between the other nominees, Sofia Bohdanowicz and Sadaf Foroughi, and TIFF’s Share Her Journey initiative. 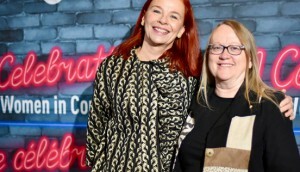 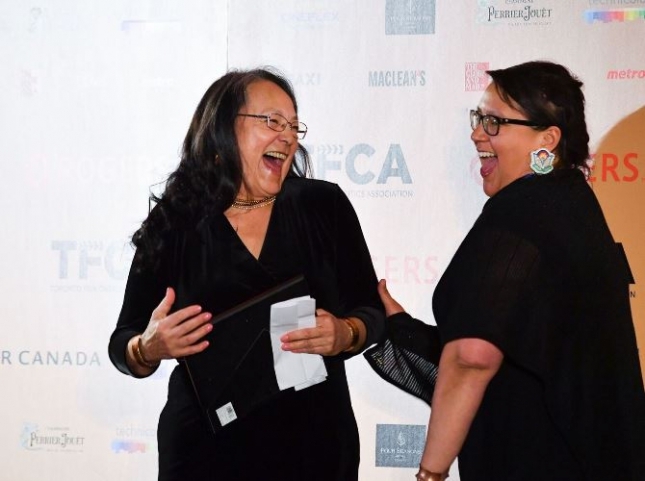 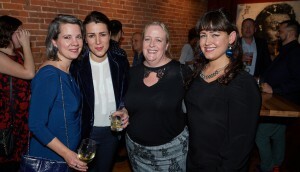 The evening also saw Tantoo Cardinal and Molly McGlynn win the Technicolor Clyde Gilmour Award and the Stella Artois Jay Scott Prize, respectively.